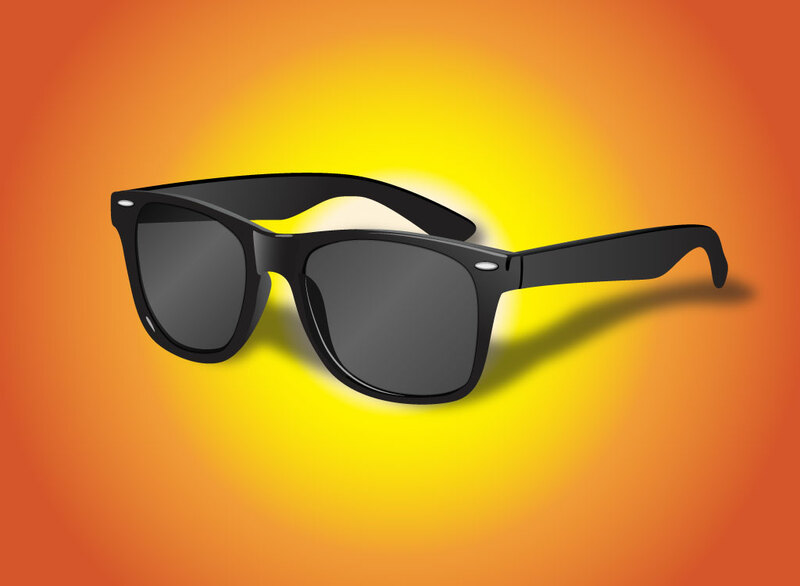 Extremely well rendered vector graphic of the iconic Rayban Wayfarer sunglasses. Everyone from Tom Cruise to the Blues Brothers wore these iconic sunglasses. They became huge in the eighties and have managed to remain popular with a timeless look. Free download for those designs that need a cool element or maybe a fashion design that needs something retro but still relevant. Tags: Accessories, Eyewear, Fashion, See, Shades, Summer, Uv, Vision, Wayfarer.